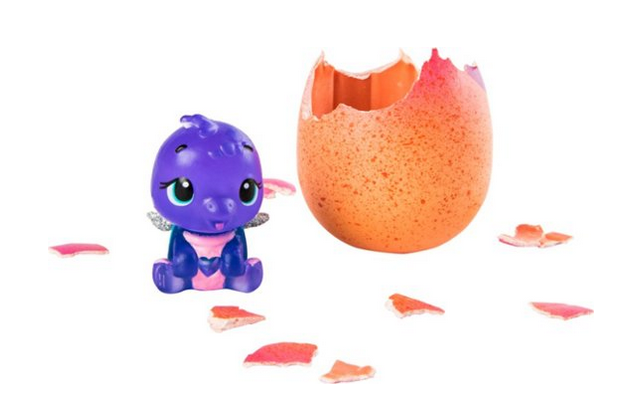 Best Buy has single Hatchimals on clearance for just 99¢ (regularly $2.99). 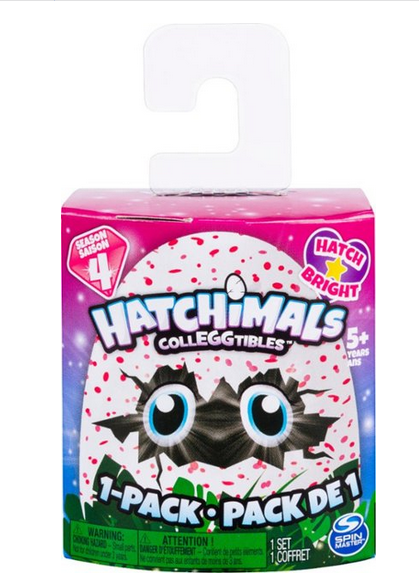 Find an adorable surprise from this Hatchimals CollEGGtibles single pack. 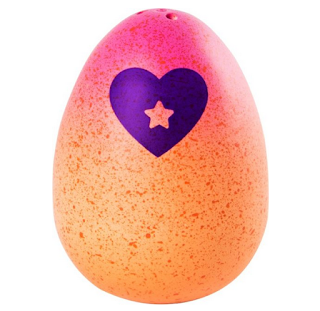 The mystery animal is enclosed in an egg that's ready to hatch when the purple heart turns pink after it's rubbed with your fingers. 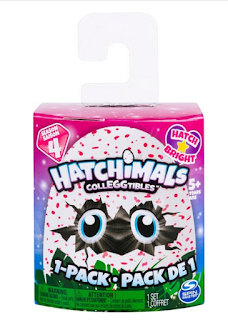 Place the cute creature of this Hatchimals CollEGGtibles single pack on a light to see it shine.